The Sea Glass Center, a traveling sea glass museum, is taking the love of sea glass on the road, and they need your help! The Sea Glass Center has started a KickStarter campaign to jump start their fundraising to make their idea become a reality. This will be the first of its kind and NASGA is behind the idea of a traveling sea glass museum. We decided to ask the creators of The Sea Glass Center a few questions to learn a bit more about their idea, fundraising and future. 1. Can you tell us about your ideal reader for this blog article? It is our hope that this blog would be read by everyone who has an interest in sea glass, from the occasional beachcomber to the professional who makes a living doing something related to sea glass. 2. 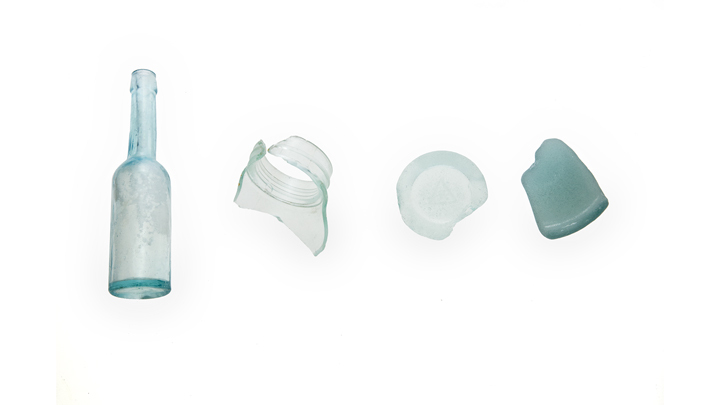 How did the idea of The Sea Glass Center come about? Danielle Perreault and Aimee Thorman, sisters and co-founders of The Sea Glass Center have been picking up glass since they were little girls. As adults, they both make livings running businesses they own related to sea glass. 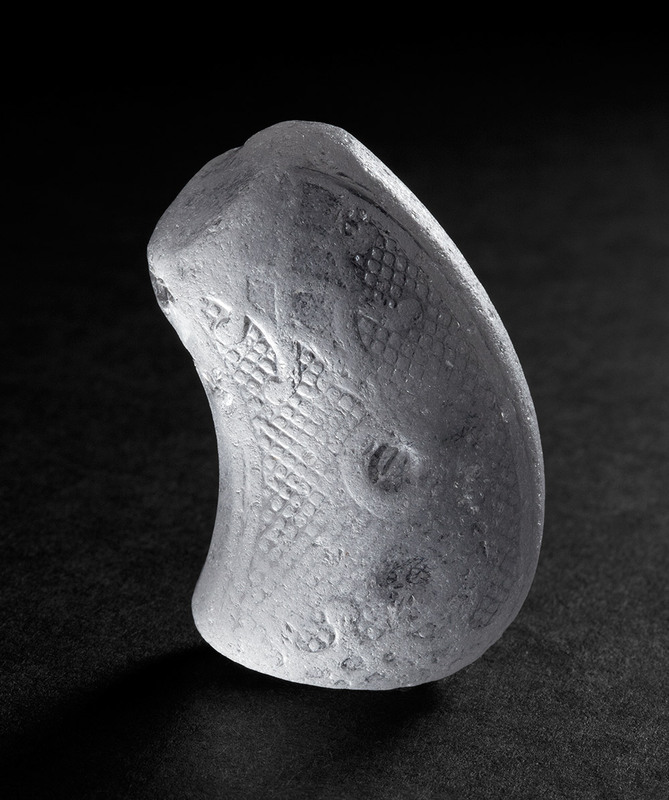 Over the years they have observed that not only is there a growing number sea glassers out there combing the beaches, but there is less old and rare sea glass to be found. Even so, there isn’t a day that goes by in Danielle’s shop that a customer doesn’t come in and asks what sea glass is. Being so very curious themselves, Danielle and Aimee are always researching their own finds to uncover the mystery and the history of each piece. After many trips to the NASGA sea glass festivals over the years and seeing all the treasured pieces, they had this idea to create a permanent collection, owned by the public, and put on display for the whole world to enjoy in their home town. 3. 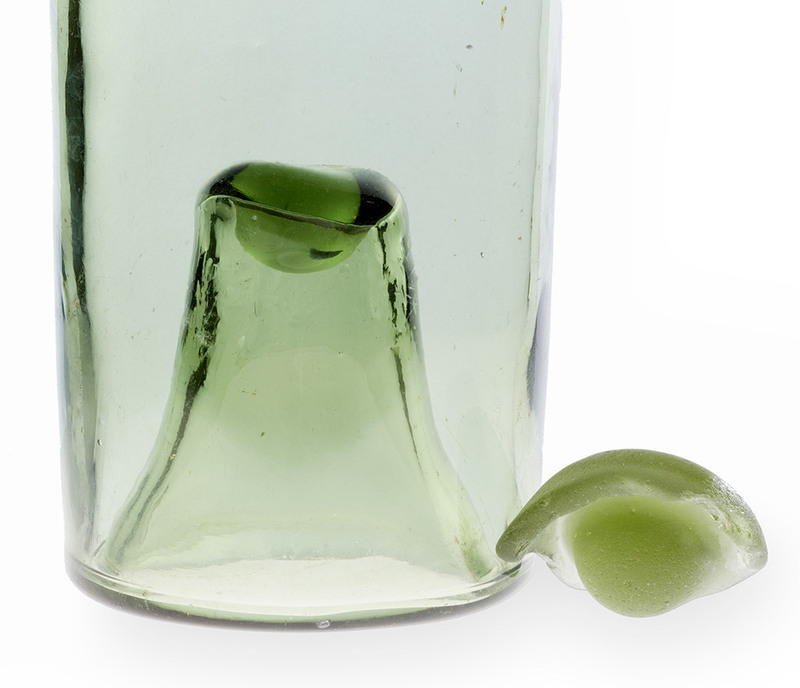 What do you want your potential donors for The Sea Glass Center KickStarter campaign to know? We started this venture as a nonprofit because it is our hope and dream to leave a legacy behind for future generations; a legacy of education and preservation – documenting the history of our favorite pastime. It is not our goal to travel the world at the expense of the public and amass this collection ourselves. Rather, we want this to be a community of kindred spirits each giving a small piece of their treasure to this public collection for everyone to see, learn about, and explore. By making this a nonprofit, the sea glass donated will forever remain in the hands of a nonprofit and not part of a private collection. 4. What are three implications if your KickStarter campaign does not reach its goal? What would be the next step for The Sea Glass Center? We have a pretty lofty goal of $60,000. The average museum exhibit costs $250 a square foot to build so that it will withstand all the rigors of traveling from place to place. We are talking about needing close to $750,000 to complete this project and do it on the grand scale that we have imagined. We are not waiting to see how we do on Kickstarter to trigger next steps. We are taking those steps now. Aimee has a very successful background as a professional grant writer and she is seeking out grants from private foundations and federal agencies now and applying for the funds that are out there. Senator Collins, from Maine, where The Sea Glass Center is based, works hard to help nonprofits in Maine to find and successfully apply for grants, and we are taking advantage of this. We are working hard to partner with museums and corporate sponsors. We will have a presence at many events here in the United States that are focused on sea glass so that we can get the word out and garner support. Whether or not Kickstarter is successful will not hinder our business plan. We are here to stay and will see our dream come to life. 5. Can you describe The Sea Glass Center as if I knew nothing about it or the market? The Sea Glass Center is a nonprofit organization that exists to preserve and present the historical, artistic and cultural significance of sea glass through education. 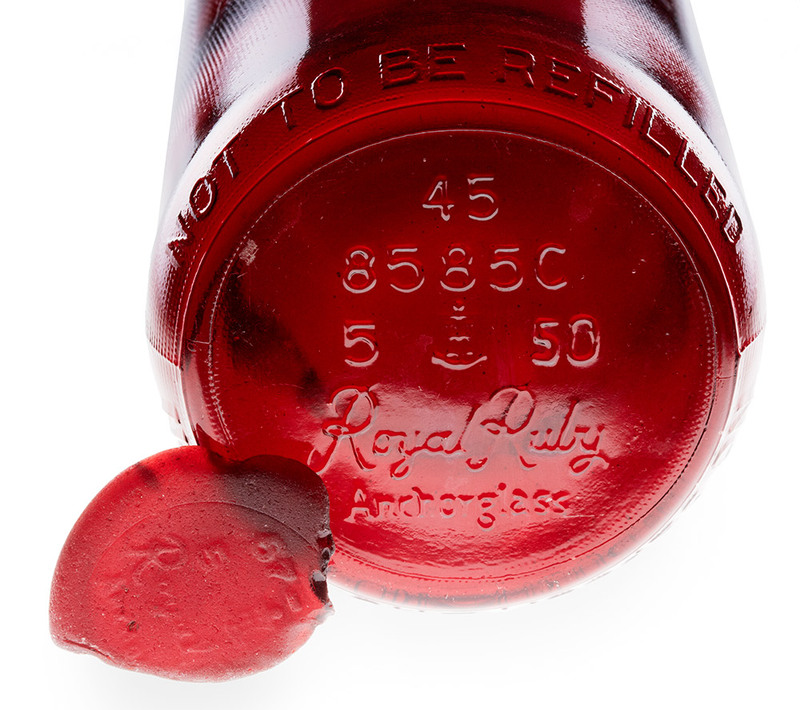 Our mission is to educate the world about all aspects of sea glass and to preserve a world-class collection for the public to explore and enjoy. We are embarking on a journey of collecting, cataloging and preserving some of the most beautiful and unexpected treasures that have washed up on shores of oceans, lakes and rivers, all over the world! We will create a world class traveling exhibit that explores and presents the world of sea glass and all its beauty, history and wonder! This exhibit will be available to all museums, science centers, aquariums and other educational outlets so everyone can learn about this wonderful part of history! 6. What do you feel is the single most important takeaway from this interview? We are humbled by the love and support that this community has shown us. We are so very thankful for the opportunity to share our mission with you and your readers. This project will create demand in the marketplace by raising awareness on a national level, which will grow the consumer base of people who want to know more about sea glass and its historical significance. 7. What action do you want the reader to take? We ask that your readers will take the time to check out our project on Kickstarter and make a pledge. If everyone who loves sea glass gives one dollar and one special piece, it would surpass our wildest dreams. We are going to give this everything we have! Help us make this dream a reality! UPDATE: March 3, 2014. There are 8 days left of the the KickStarter Campaign. They have plans to continue forward on starting The Sea Glass Center. With the help of you, the sea glass collector, they will succeed. 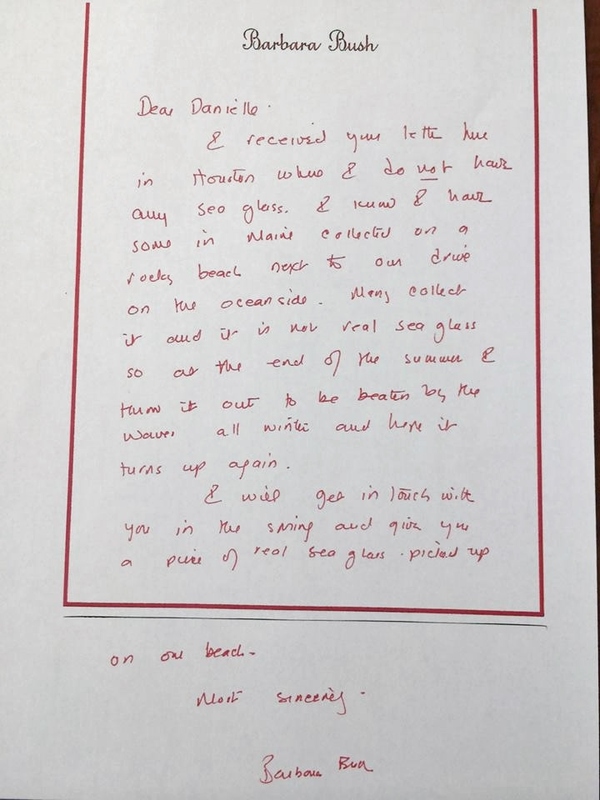 Check out this very special letter received from the former First Lady Barbara Bush. Marbles or Hearts? What would be your favorite sea glass find?